The African island nation of Seychelles is focused on improving travel trade relations with India following the success of a three-city roadshow conducted recently in India. Seychelles has for long maintained cultural ties with India, considered one of the fastest growing travel markets globally. The aim now is to focus on the travel trade market, the subcontinent has to offer and attract an increasing number of Indian outbound tourists. In a bid to promote Destination Seychelles among Indian tourists, the Seychelles Tourist Office, India organised a three-city roadshow from September 18 to September 22, 2017, in Delhi, Ahmadabad and Mumbai respectively for Indian travel and tourism agents. 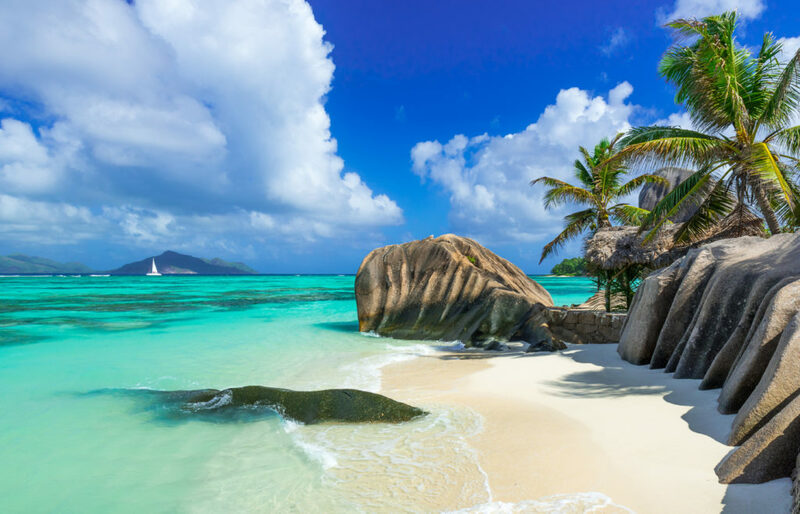 According to the data gathered by Seychelles Tourism Board, Delhi, Ahmadabad and Mumbai churn out some of the highest figures in terms of visitors each year to Seychelles and comprise of travel trade that facilitates the most number of travellers from north and western parts of India. The highlight and differentiator of the roadshow was its format. For the first time since commencing operations in the India market, Seychelles Tourism Board adopted a new format for its roadshow – the Round Robin format, which ensured pre-scheduled meetings between the partners and trade and was strictly by invitation. Partners got a chance to present their product and interact with the top sellers of Seychelles in the three top-performing cities of India. Ambassador Maurice Jean Leonard Loustau-Lalanne, who was appointed Minister of Tourism, Civil Aviation, Ports and Marine, Republic of Seychelles stated that the Seychelles India Day contributed to raising awareness about the island nation as a tourist destination. “The event brings artists, different performers to Seychelles and when they go back they become our best marketing agents. I attach a lot of the success of the Seychelles India Day celebrations to the visitor numbers that we have from India, which has recorded a significant increase in recent years,” said Mr Loustau-Lalanne. “We will continue to support the Seychelles India Day and if it requires that we put additional flights eventually because of its success, to Bombay through Air Seychelles, we shall do it,” he added. 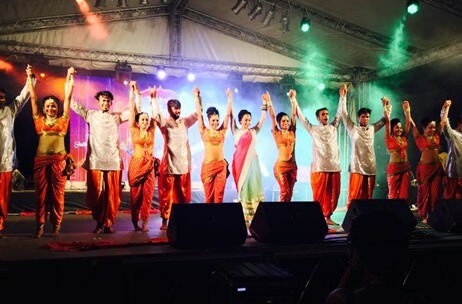 Seychelles India Day is now an annual celebration in Seychelles for the past four years to mark the friendship and coming together of two cultures.